Located on the corner of Nile Street, in the middle of a quiet residential area, Crewe test centre is small in size. With a noticeable sign above the door, however, you don't have to worry about missing it! If you're one of the many learners in Crewe taking your driving test here, you should try to get to know it a bit better. You can do this by reading on for directions, pass rates, test routes and much more about Crewe. Crewe test centre can be found just off the A534, making it highly accessible for all learners. Its proximity to the centre of Crewe itself also makes it an ideal choice for learners who live in the town, as well as in the nearby area. Not had the chance to visit the centre yet? That's fine: we’ve got the exact directions to the centre here. Please note that the centre does not provide parking spaces, so you'll have to park up on one of the nearby residential roads. To stop candidates from memorising their test routes, the DVSA stopped publishing routes. If you'd still like a rough idea of which roads might crop up on your test, check out videos of Crewe test routes on YouTube or download our sample Crewe driving test routes. If you're learning with a local ADI, you'll be introduced to most of the roads that will end up featuring on your test route. By honing your skills on these roads, you'll be less likely to trip up on your actual practical. 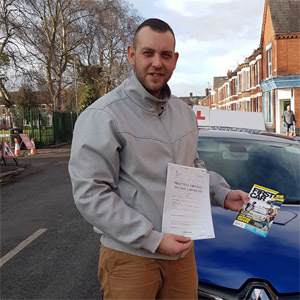 Crewe’s pass rates in recent years have been far above the national average—so you should feel more than comfortable with taking your driving test at this centre. Not entirely convinced? Work over any of the areas you’re most worried about with your instructor—you’ll be just fine! What If I Can't Go To Crewe? There are a wide variety of Cheshire test centres to head to. If you can’t go to Crewe, the closest alternate centres are Northwich and Macclesfield. Thankfully, you don’t have to wait long to find out if you’re successful or not. In fact, you’ll know immediately. The examiner will give you a feedback sheet which will include any faults you might have made, along with any additional comments they think will help you improve your driving. If you’re successful, you’ll also receive a test pass certificate and you’ll be able to send off for your brand new licence. Whether you want to think about it or not, failure is a rather common occurrence amongst learner drivers. The important thing is to not give up—just work on the mistakes in your feedback sheet and you’ll be just fine. If you're ready to get back on the road, give PassMeFast a call on 0333 123 4949, or contact us online, and we'll get you booked in ASAP. Forget taking individual driving lessons. Forget having to spend half of your time refreshing the skills you learnt in the previous lesson. 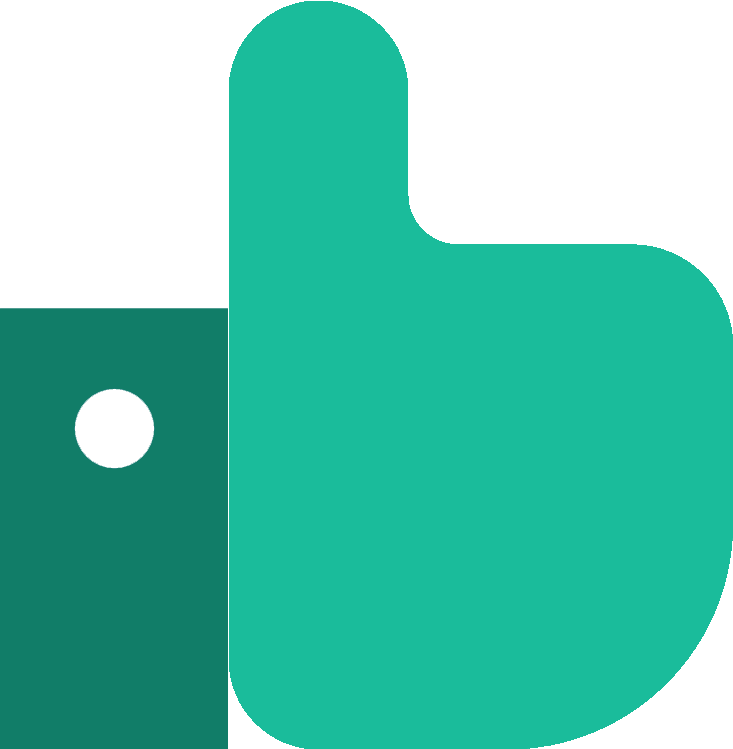 With PassMeFast you can take an intensive or semi-intensive course that can have you on the road in a matter of weeks or even days. You can fit your course around your schedule—learning with one of our experienced instructors. Don’t settle for anything less than the best. Take a look at our course prices and get in touch with PassMeFast today and you could be on the road in the Crewe area in no time at all. Book a course online or give us a ring on 0333 123 4949. I needed to pass my driving test quick, which is exactly what I got. In 3 1/2 weeks I held a full UK licence. Absolutely outstanding service, couldn’t be happier.